TIA’s 3PL Marketing Report is a quarterly report that gathers operating data to present a realistic view of the 3PL industry. The report, comprised of data drawn from three categories of members based on revenue, represented 1.3 million shipments and $3 billion in total revenue for the Fourth Quarter 2018. The TIA 3PL Marketing Report separates performance by the core services each 3PL offers. Nearly 98% of all revenue was derived from over-the-road truckload (TL), rail intermodal (IM) and Less-than-Truckload (LTL) in Fourth Quarter 2018. The report further examines additional metrics, to include revenue and margin per shipment changes, and the most recent 8 quarter trends. It details the reasons for volume, revenue, and gross margin changes. The publication is based on a monthly survey of TIA members who submit real operating data, and answer questions on business conditions affecting the 3PL industry. TIA’s efforts are providing a truly comprehensive report on the trends and practices of the 3PL industry. 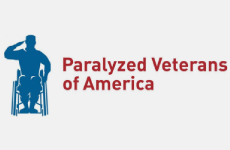 TIA’s members and the transportation community have never had access to empirical data coming directly from active 3PLs, but rather have relied on assumptions data developed by various analysts. 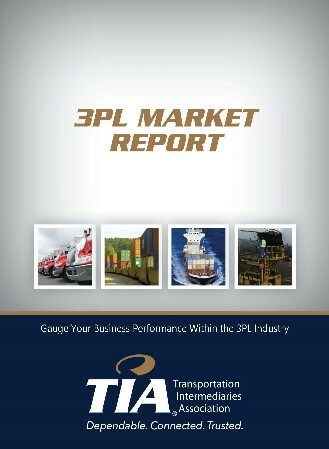 The TIA 3PL Marketing Reports provide a representative understanding of what is happening within this business sector. Purchasing today will net you the current market report (4th Quarter 2018), as well as all released Market Reports for a year after your purchase. Reports are released at the end of each quarter.